AUSTRALIA -- A hunter in Australia had to fight a kangaroo to help save his dog. The dog lover took on a kangaroo after the animal had his dog Max, in a headlock. 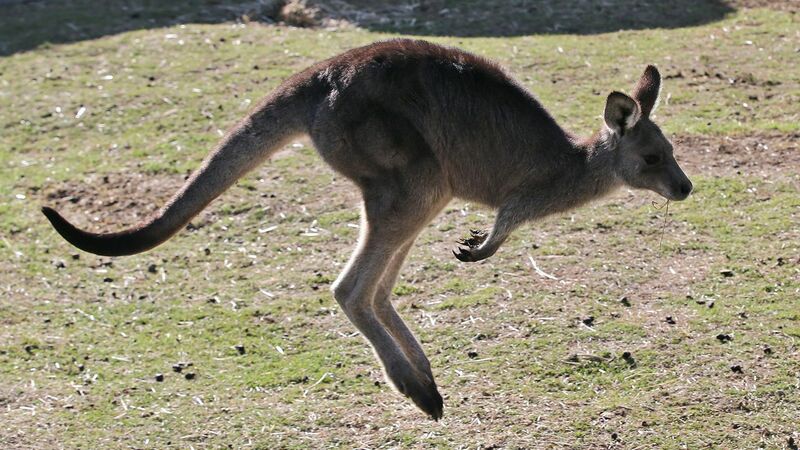 The man ran towards the kangaroo and the two squared off. The incident reportedly happened in Australia when a group of hunters went with dogs to catch a wild boar, according to WEWS.